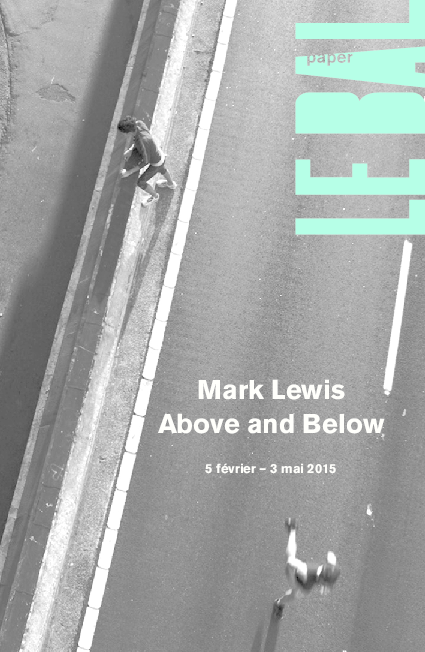 LE BAL is delighted to present the first large exhibition in France dedicated to Mark LEwis. Mark Lewis (born 1958) is a Canadian filmmaker, whose work creates a dialogue between film, photography and painting. His short, silent sequence-shots, like the early films of the Lumière brothers, operate by extracting a fragment of reality in a unity of time, space and action. Anything which arises as the images unfold is a product of that random moment of life. 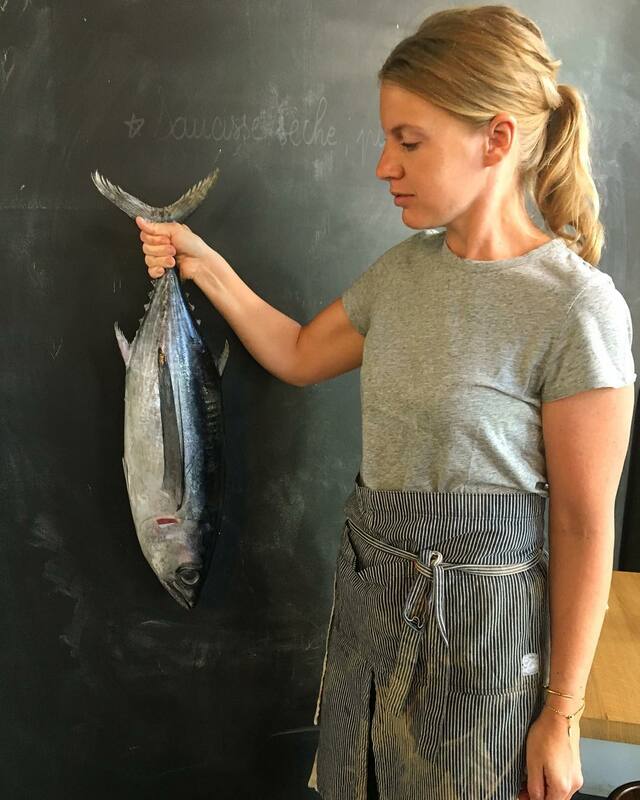 Lewis favours the chance emergence of an event, over a constructed narrative, the incursion of something unexpected over the reconstitution of a scene. His camera homes in on moments of pause or transition, the micro-events and infinitesimal actions of ordiary life. They reveal the inner tensions and also the enigmatic aspect of this familiar theater. The slow pace of the film emphasizes that sense of mystery and strangeness which emerges from close attention to things. Concentrating our gaze, slowing it down, so that it both floats and interrogates, is, for Mark Lewis, the most effective way of making us sensitive to the poetry of nothing and conscious of what is involved in the whole. 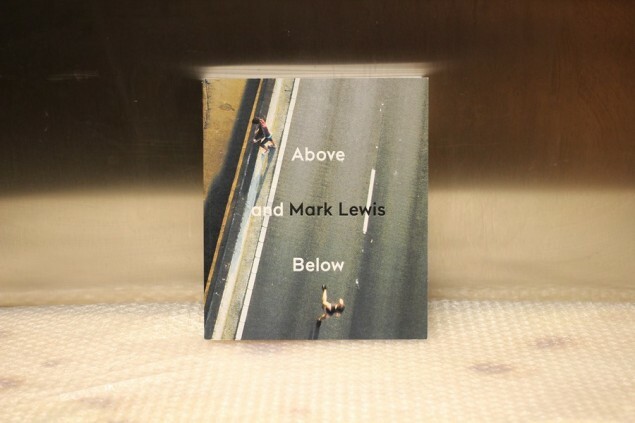 « Above and Below is a reference to the title of a work by Mark Lewis which he made in Sao Paolo in 2014: Above and Below the Minhocão. The film was shot in the city centre and its subject is an elevated motorway that crosses the city. The motorway, nowadays, is closed to traffic on weekday evenings and all day Sunday, when it becomes an urban park populated by walkers and cyclists whose activities are essentially centred around leisure and recreation. The Minhocão is something of a modernist monument. When it was built in 1970, it was, at 3.5 km long, the largest road infrastructure project in South America. Urban sprawl, the ever-increasing presence of the motor car (80,000 cars use the motorway every day), air pollution, noise pollution; all these factors make this material excrescence of modernity a monument not to its glory but almost to its demise, a demise which is the flip side of the original modernist aims of progress, speed, efficient population management and also growth. Above and Below thus represents what, in the reality of the contemporary world, has become of the dreams of an earlier age. 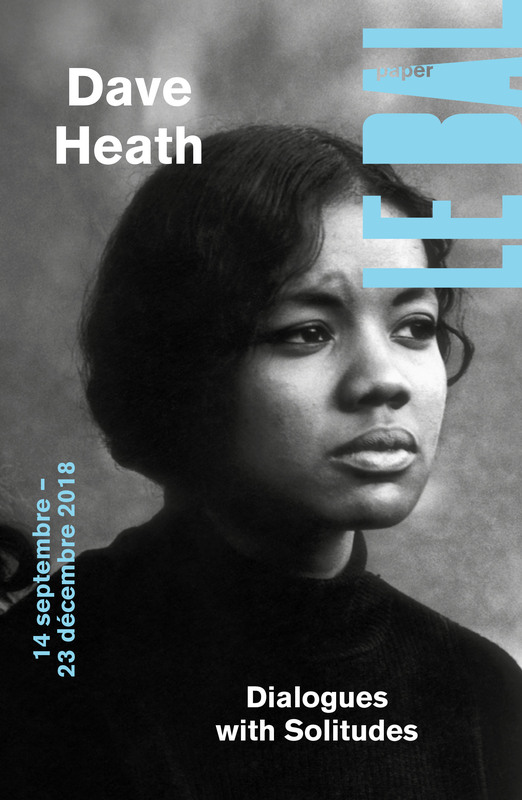 Excerpt from » Above and Below » a text by Chantal Pontbriand, from the book Mark Lewis, Above and Below, published by LE BAL to coincide with the exhibition. Born in 1958 in Hamilton, Canada, Mark Lewis lives and works in London. Recording daily life scenes and situations emblematics of our time, his short films often implicitly refer to the history of painting, photography and cinema. In parallel, Le Louvre presents until August 31, 2015 four films created from the collections of paintings and sculptures of the museum in the exhibition Mark Lewis. Invention au Louvre.